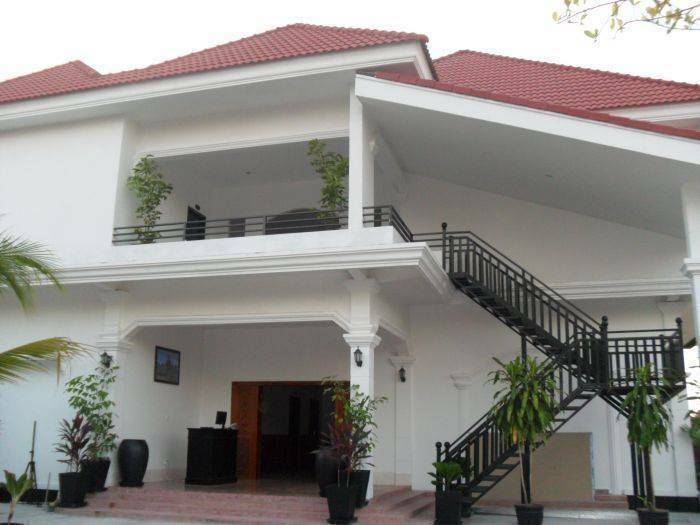 The Mansion – Siem Reap is the specialist in private villa vacation rentals in Cambodia. 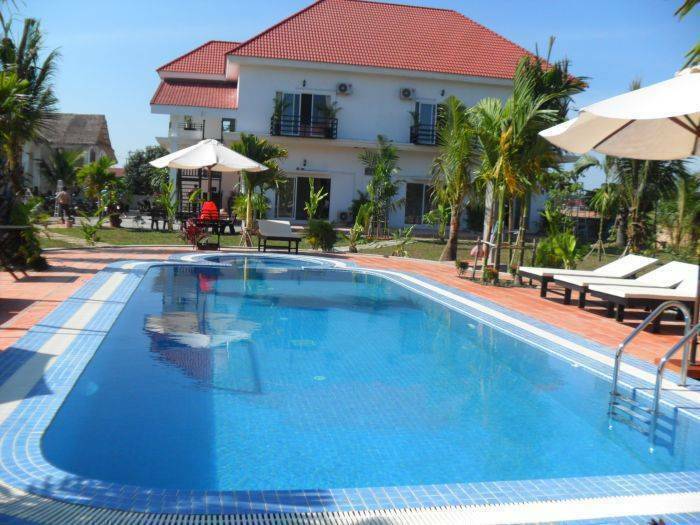 Whether you’re visiting Cambodia for a short holiday, extended vacation, or long-term stay. 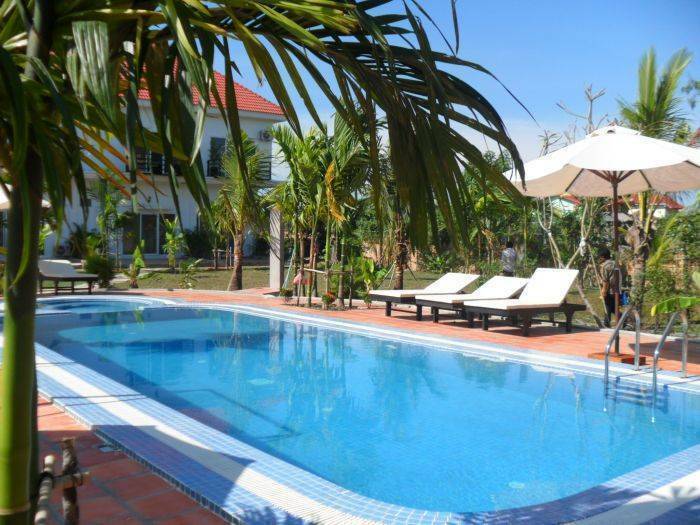 The Mansion – Siem Reap provides the ideal solution for intimate family holidays, corporate getaways and reunions in affordable luxury villas. 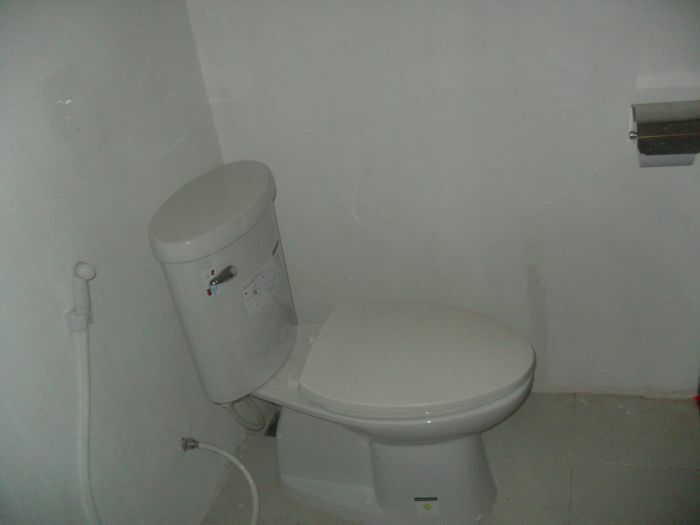 Our private rentals villa will satisfy all your needs. 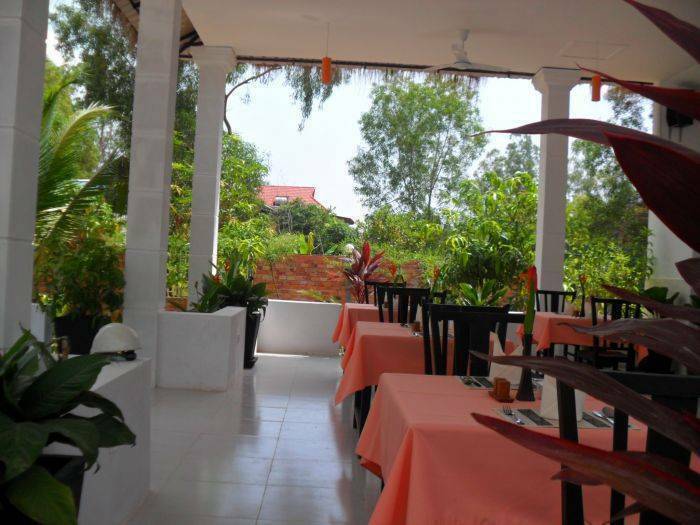 It was built by a Khmer architect and was completely refurbished in October 2013, the hotel is a luxury of 14 air-conditioned Suites and Rooms beautifully decorated with the Cambodian style furnishing. A large tropical green garden and a lovely swimming pool are for relaxing with a drink on a sun lounger at the end of a day visiting the temples. Food and drink is available at the poolside throughout the day. Free pickup services for the Cambodia International Airport, Bus Station and Boat Terminal. 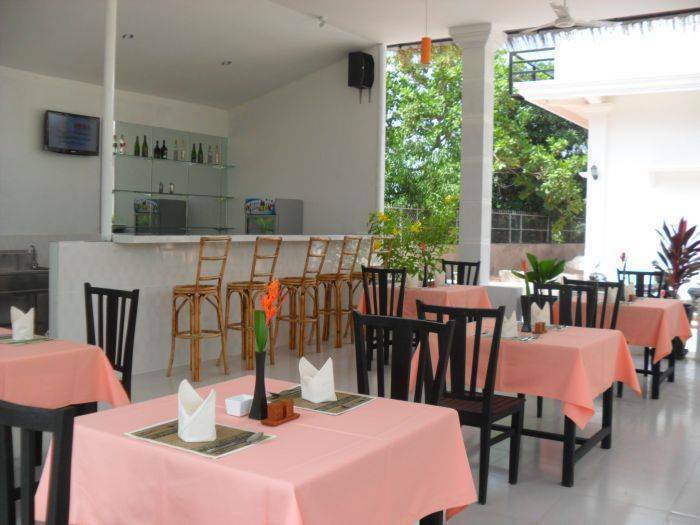 The Mansion Siem Reap restaurant offers you an extensive range of Western and Asian dishes and is open throughout the day. The full menu of food and drinks are also available at the poolside or through room service.